for nearly 90 years we have welcomed anglers from around the world and have provided them with exceptional fishing, personalized service, & experiences that last a lifetime. The history of Three Rivers Ranch is what makes it such a unique place to stay. 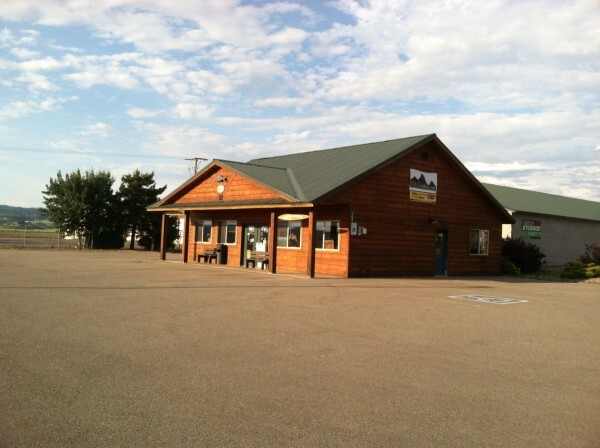 Lonnie Allen has been the owner and operator of Three Rivers Ranch since 1987. 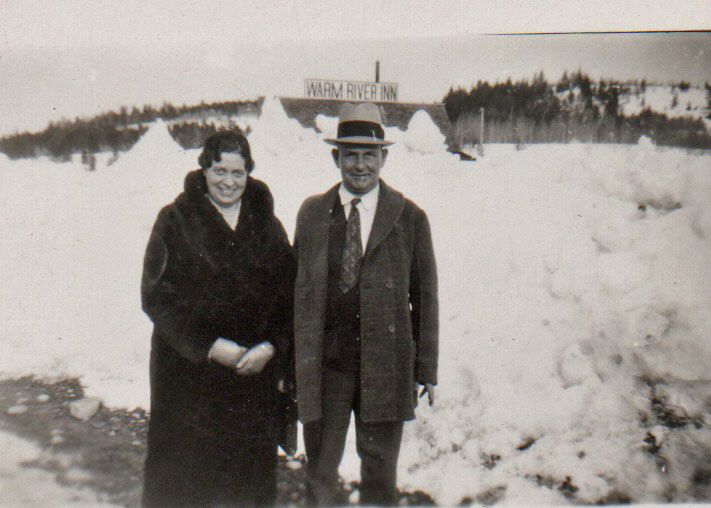 Her great grandparents, Fred and Berta Lewies homesteaded and started the Warm River Inn and Rendezvous Dance Hall in Warm River in the 1920’s. 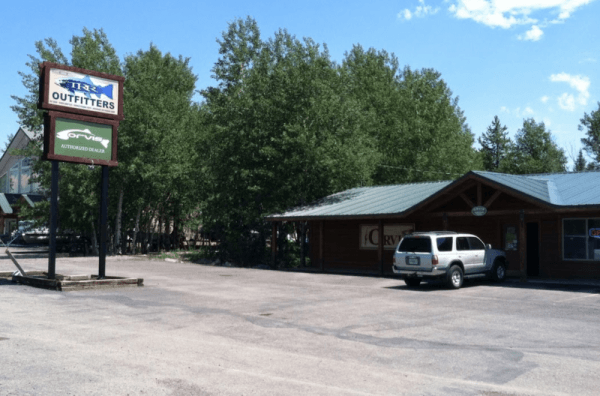 The business grew into a small resort area with a café, dance hall, cabins and train stop for tourists headed to Yellowstone National Park. 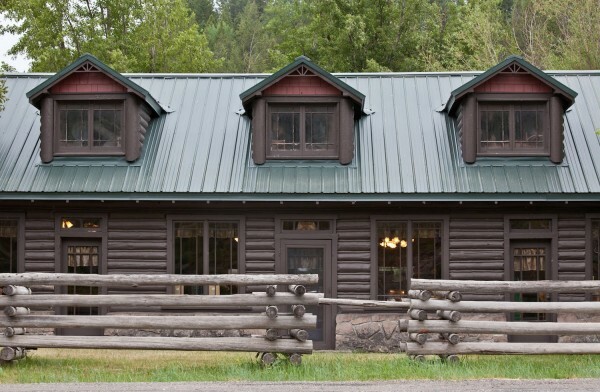 In 1974, Lonnie’s parents, Harry and Lillian Lewies approached The Orvis Company about opening one of the first Orvis endorsed fly fishing lodges. 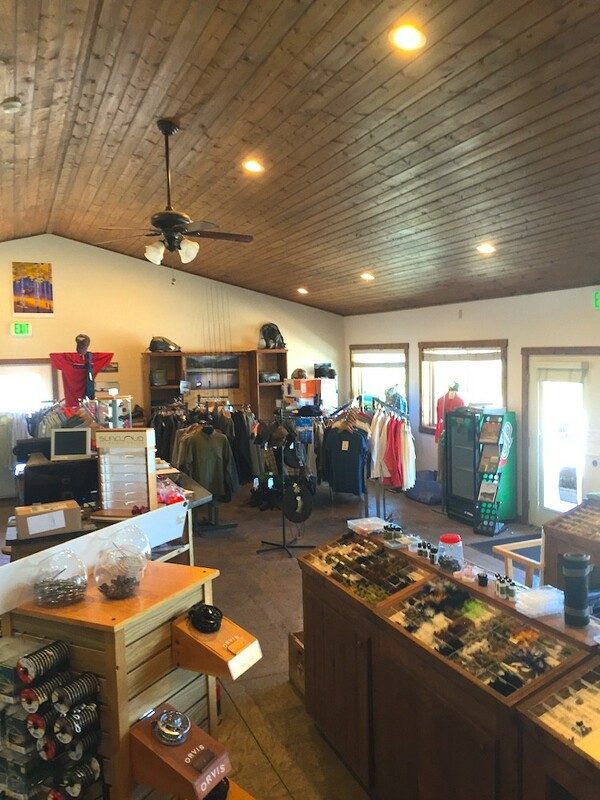 In order to receive such an honor, a lodge must meet the rigorous standards that Orvis expects from a fly fishing lodge. 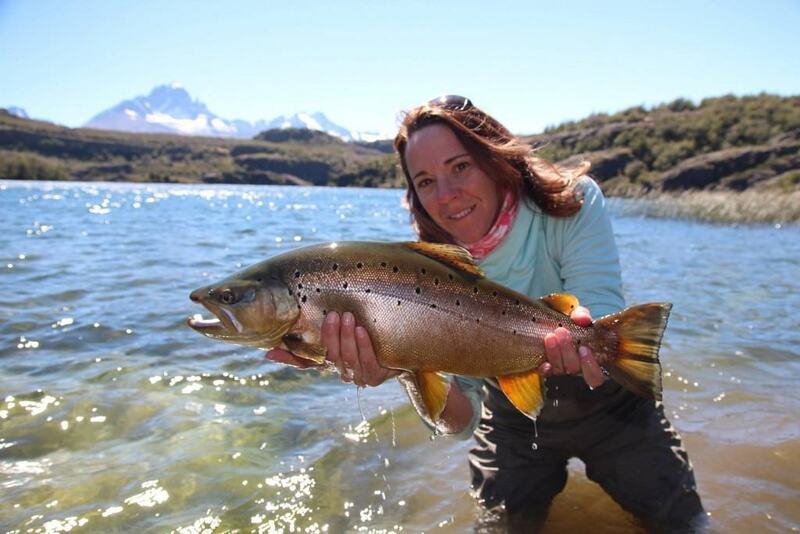 Through Lonnie’s care the ranch has become one of the most treasured and highly sought after fly fishing destinations in the world. 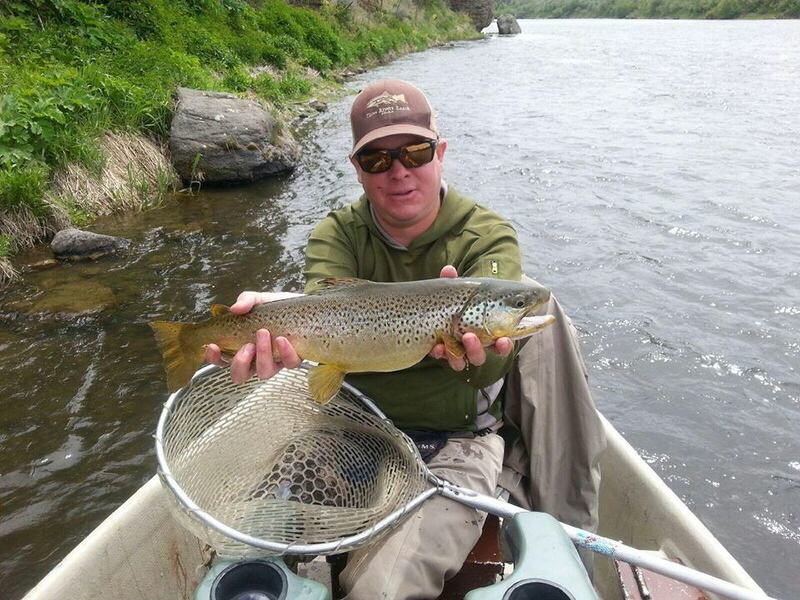 The exceptionally high standards that Three Rivers upholds will ensure that you will experience great service, great fishing and experienced, professional guides and staff. Our biggest award comes from our clients that visit us generation, after generation, after generation. 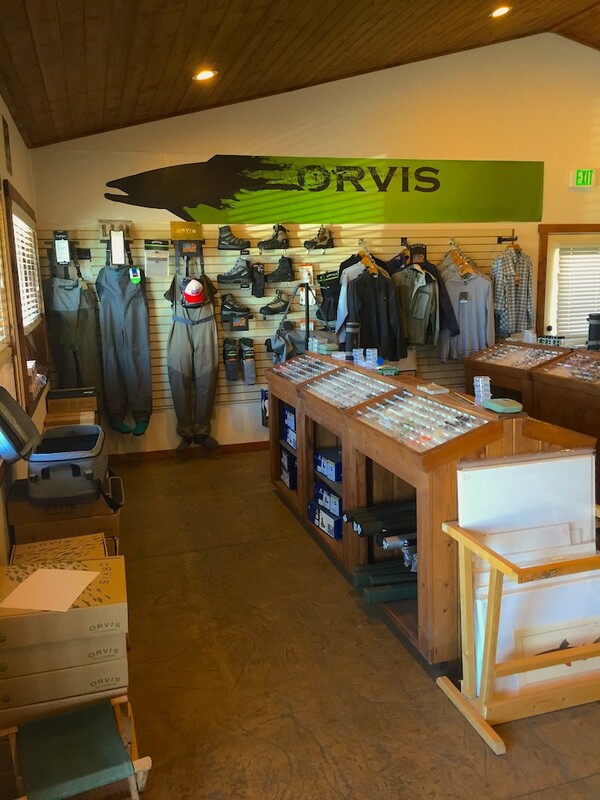 We were the first ORVIS endorsed fly fishing lodge. Family owned for nearly 90 years & 4 generations. We maintain a 90% return rate (over 2 years). 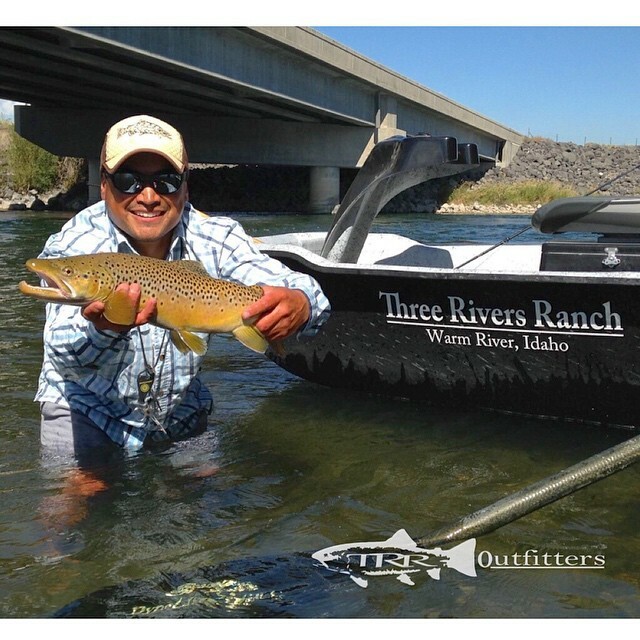 We have over 2500+ miles of river within 100 mile radius of Three Rivers Ranch (proof). 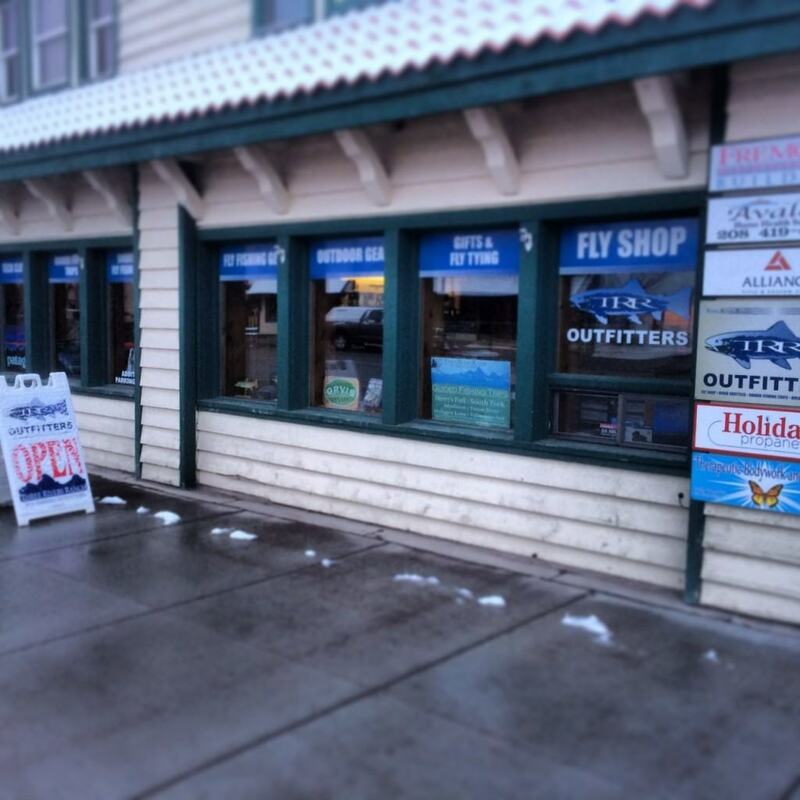 We are licensed to fish more water than any other outfitter in the West; Idaho, Montana, Yellowstone, & Oregon). Chef Karen Roberts has been preparing gourmet dinners for Three Rivers Ranch for nearly 30 years. 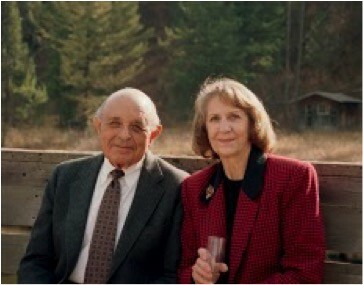 Harry and Lillian both grew up in and around Warm River and helped run the Warm River Inn on Three Rivers. After Harry returned from World War II (Purple Heart, Bronze Star, Oak Leaf Cluster) they married and shortly after took over operations of the family business. In 1973, he decided to begin catering to fly fishing enthusiasts. The following year he shortened the business name to “Three Rivers Ranch” and through the partnership with Orvis, became the first Orvis Endorsed Lodge. 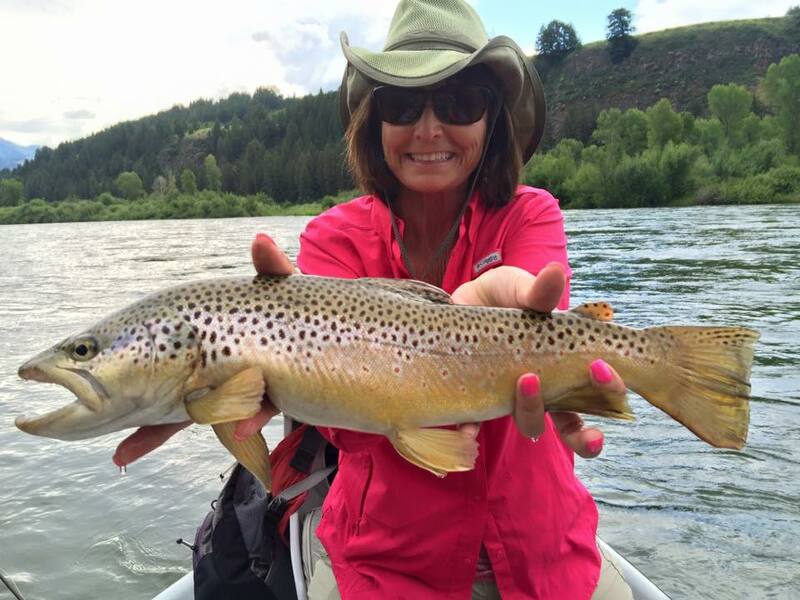 Lonnie Allen is the owner and is hands-on in the operation of Three Rivers Ranch, Inc. She is an expert angler and world traveler. 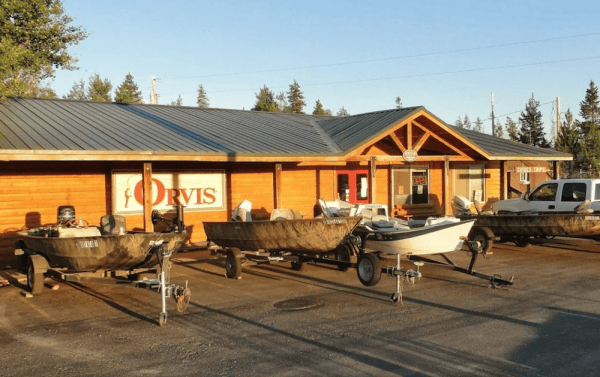 Under her care the business has won Orvis Lodge of the Year, she has lodge, 4 full service fly shops across Idaho, and was nominated in 2016 for the Orvis Lifetime Achievement Award. 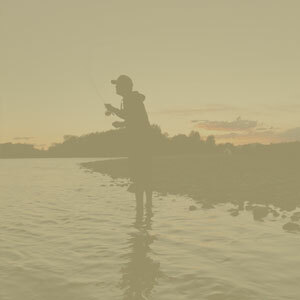 Justin grew up among the heroes of the fly fishing industry in Warm River. 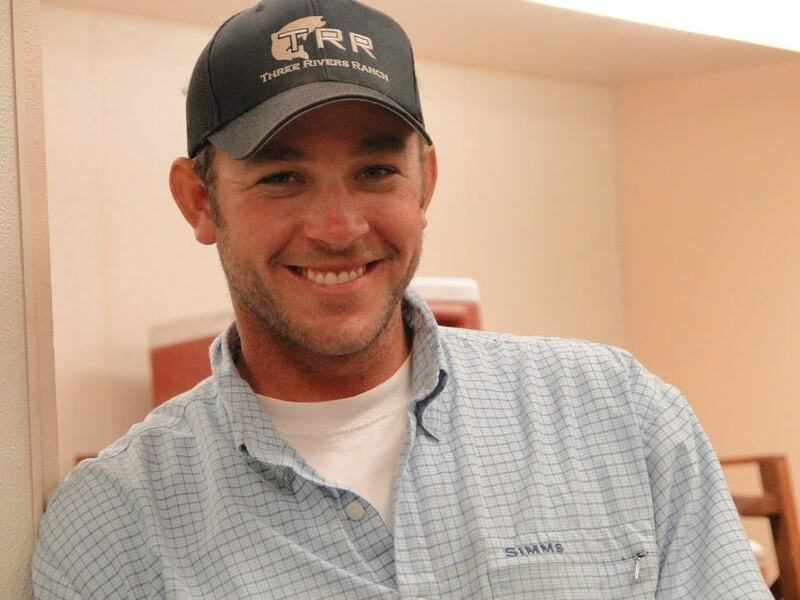 He has done almost every job the ranch has to offer and knows the business from all sides. 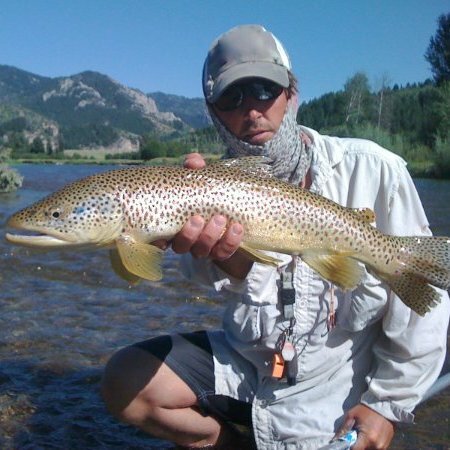 If you’ve booked a trip at Three Rivers Ranch, chances are you’ve spoken to Justin. 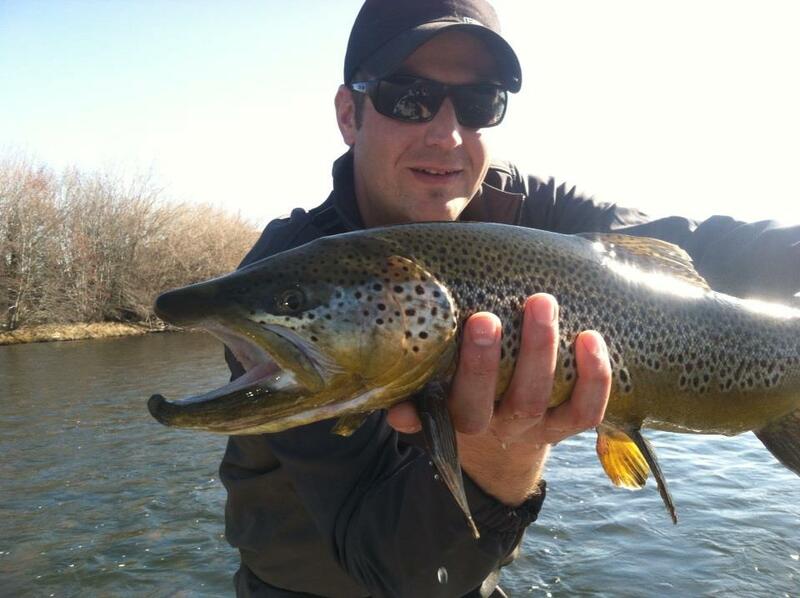 He is a licensed guide, avid outdoorsman, expert angler, husband & father of a baby girl, and is pretty awesome on the grill! Chad also grew up on the ranch in Warm River. He spent 10 years in Los Angeles working in the music industry as a recording engineer & professional drummer. 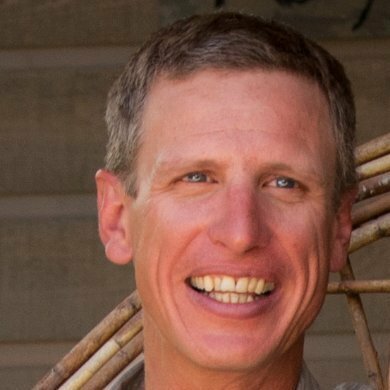 He returned to Idaho to work on the family business and earned his BBA in Entrepreneurship Management from Boise State University. He is a husband, father of two, a licensed guide, home brewer, enjoys hiking and traveling. 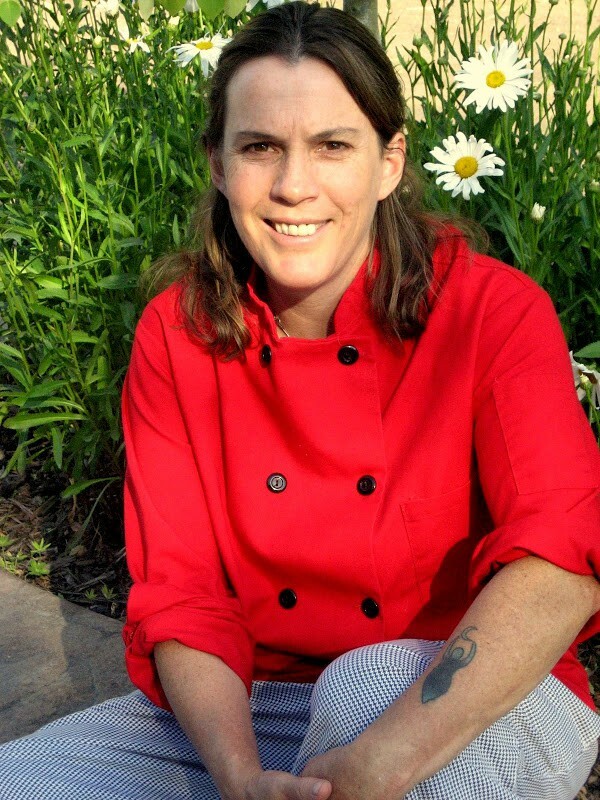 Karen Roberts has been Head Chef at Three Rivers Ranch since 1982. When asked about her success she said, “When you work with people you consider your family and your friends, it’s hard to imagine not being a part of that. I love being able to have the freedom to create meals and desserts with the freshest ingredients. I’m excited to try new things, and I prefer to make everything I can from scratch. My goal is to find textures and tastes that are delicious to all palates. Not just to one person, but to everyone.” Her ability to create mouthwatering creations make each meal feel like a celebration. 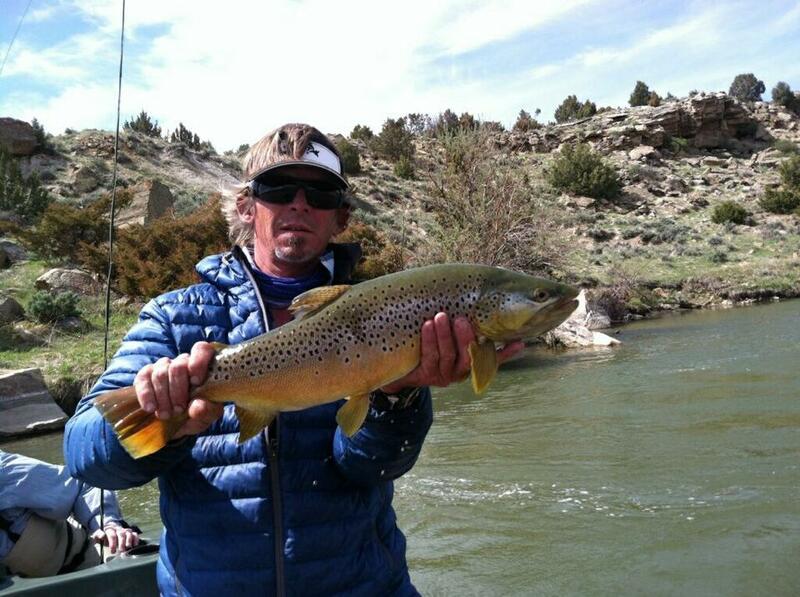 Doug has been head guide at Three Rivers Ranch since 1973. 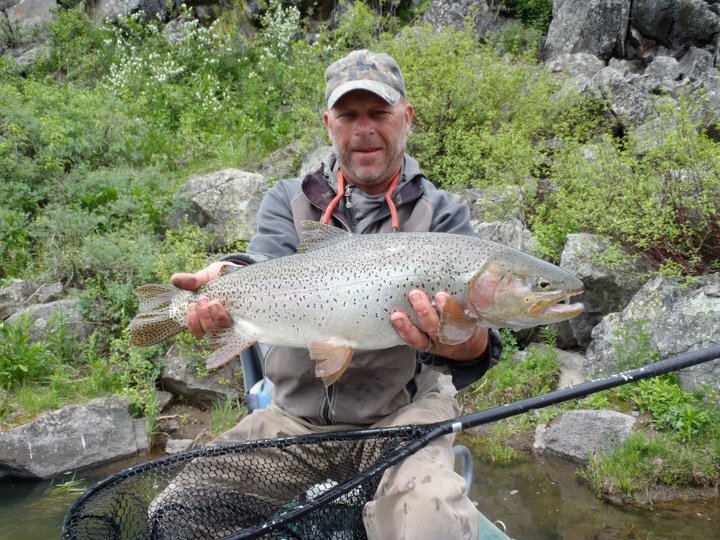 He still guides a couple days per year (one client has fished with Doug for over 40 years!) and still works helping in various aspects around the ranch, including tying his custom tied flies for the shop. 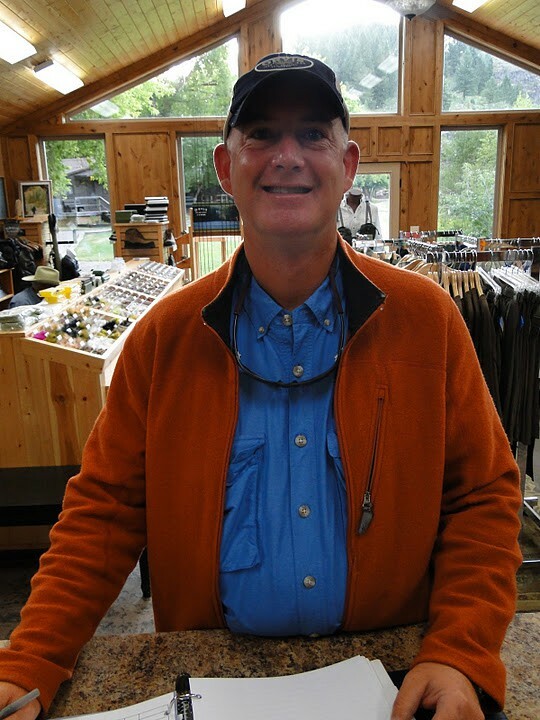 He has guided over 4000 days, invented over 15 (widely used) flies, won the Orvis Guide of the Year Award, and the Orvis Lifetime Achievement Award. 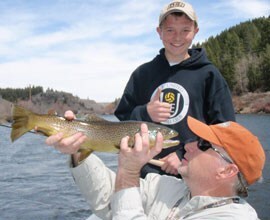 Every guide at Three Rivers is a veteran angler and is part of the family. 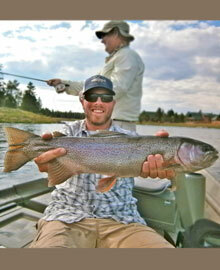 They know the waters from top to bottom and precisely how to fish them, regardless of the time of year. 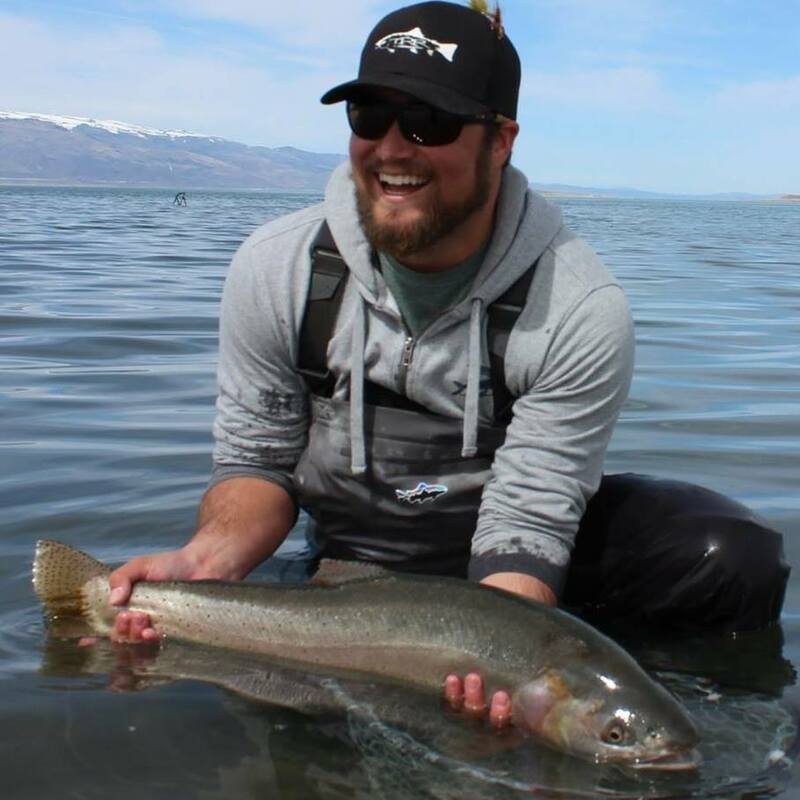 Whether you are fishing as a single angler, among a large group, or have special needs our guides work together to make your fishing experience more pleasurable. Paul was born in San Jose, California. 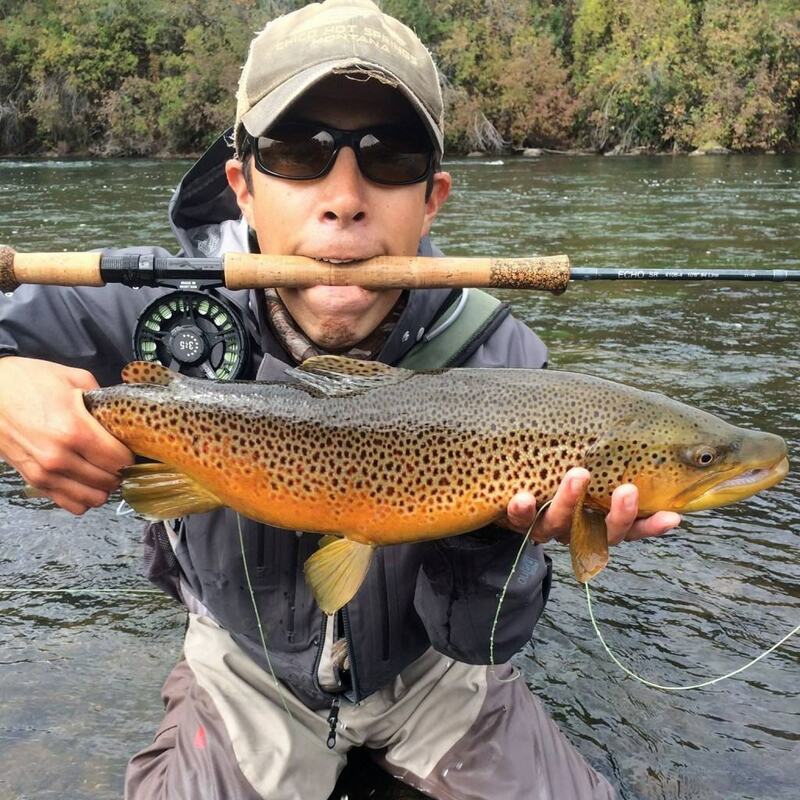 He began fly-fishing at 27. 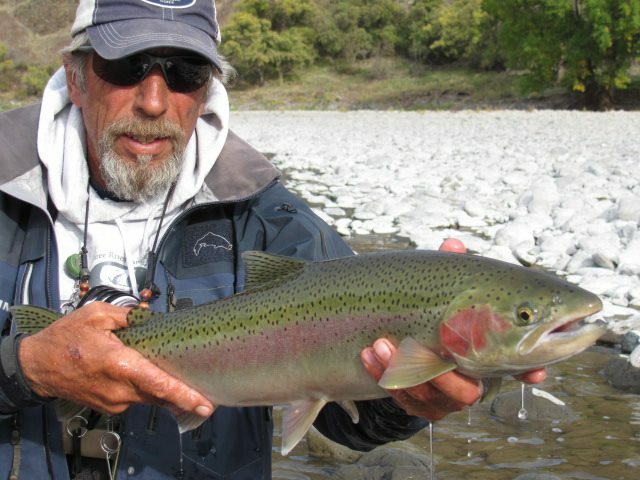 ‘I was hanging out with a buddy in Portland, Oregon, he handed me a fly rod and I’ve been hooked ever since.’ Paul has been guiding for Three Rivers since 1981 and “still has the passion”. “My favorite stretch of river is the Fall River. 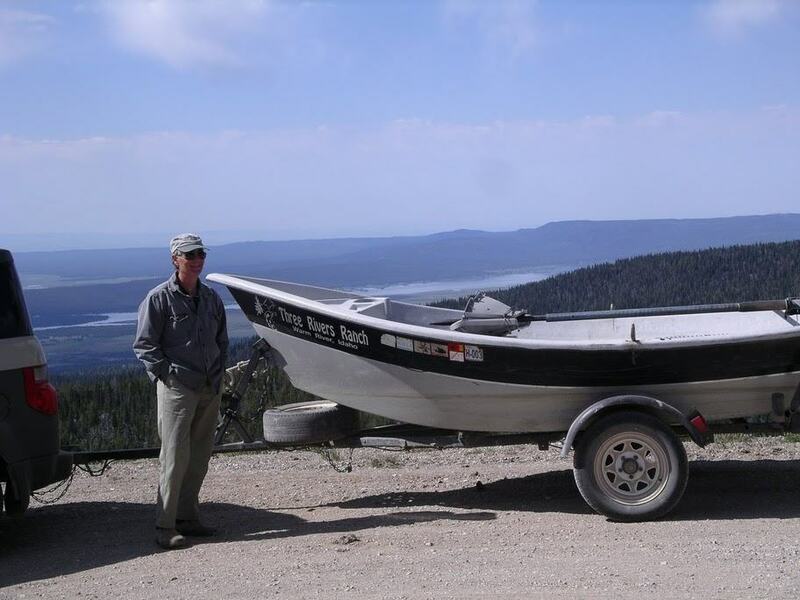 It’s the best rainbow wade fishery in eastern Idaho.” Paul has fished all of the Rocky Mountain States and parts of Canada. ‘Three Rivers Ranch is better than any place I’ve been around. 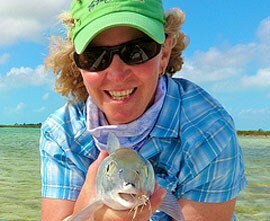 The guides are professional and have so much experience to offer. Lonnie’s attention to every detail about the ranch makes each guests experience special. 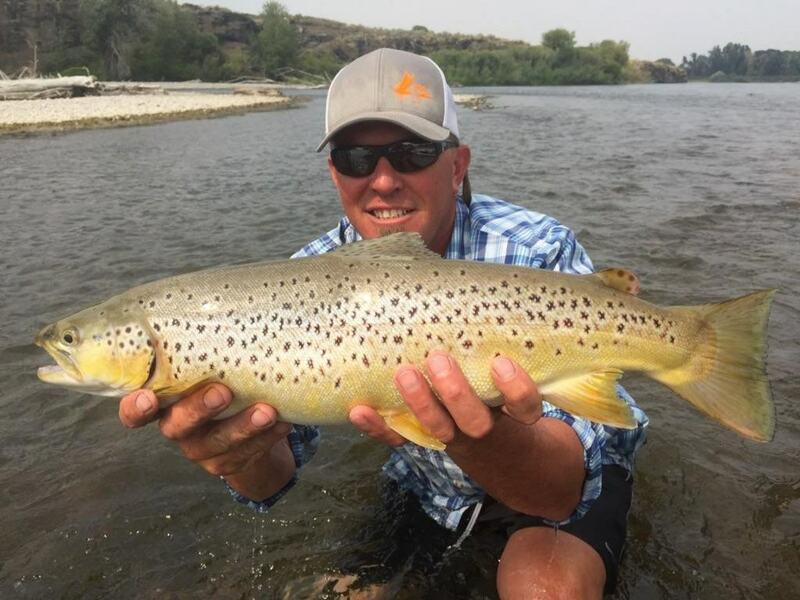 The guides are like brothers and there’s a real family atmosphere that guests become part of.’ Paul lives in Warm River, Idaho and has two sons. 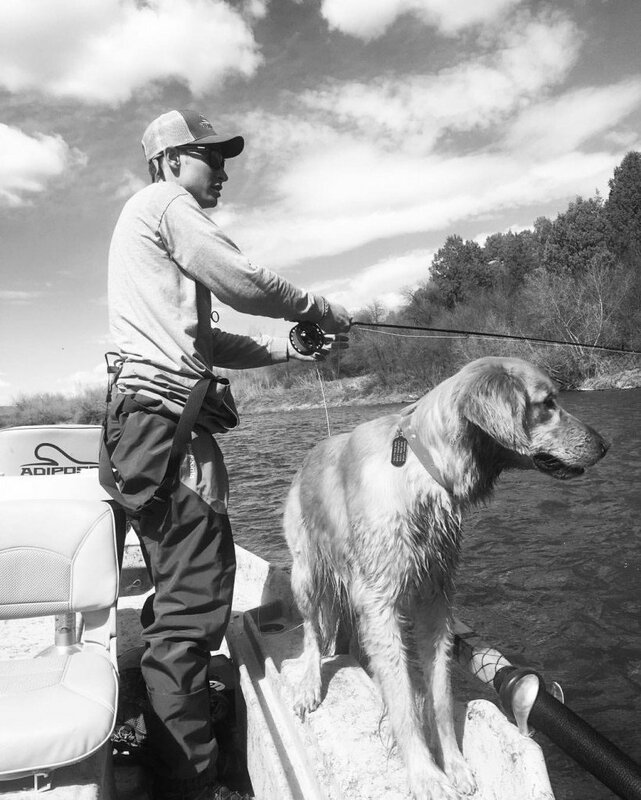 Cliff was born and raised in Bergenfield, New Jersey, where he taught himself to fly fish when he was 12 years old. 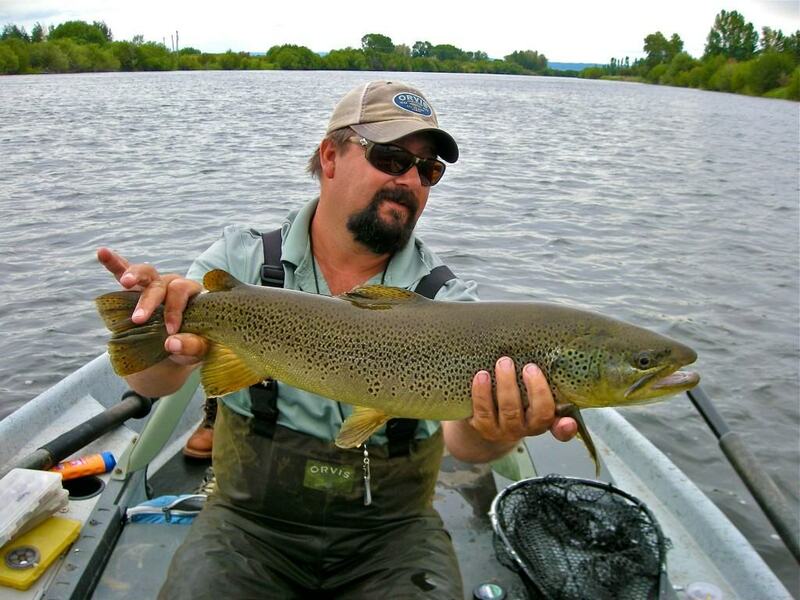 Growing up he enjoyed fishing the Beaverkill, Delaware, and other small brooks. 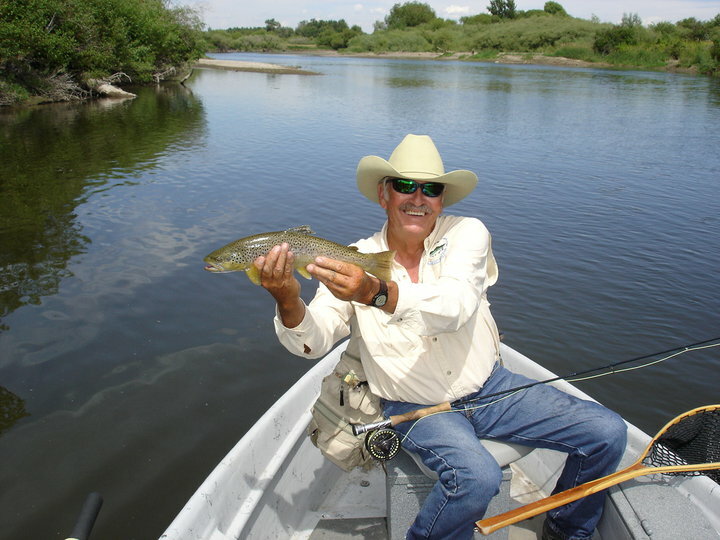 He became a guide in 1987 and has been with Three Rivers since 1988. 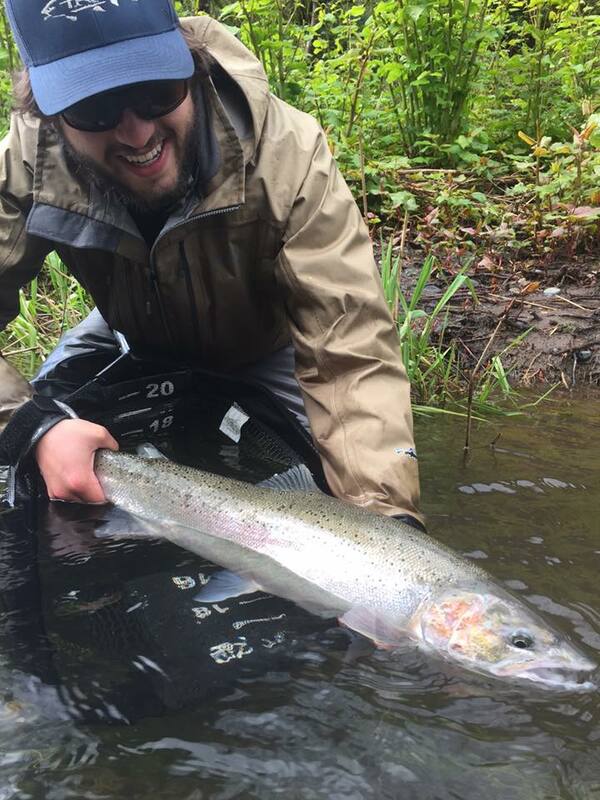 “What I like best about being with Three Rivers is that we are able to proIdahodsdvide excellent fishing all season long because of the diversity of the rivers Three Rivers is licensed on. 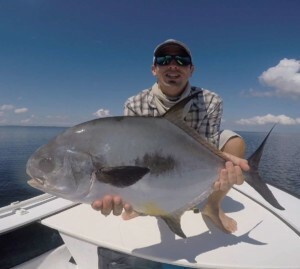 We typically fish with guests for 4 to 5 days rather than only 1 or 2. This gives me a chance to actually teach my clients something new rather than putting the emphasis on catching fish right now. I get a great deal of satisfaction out of seeing folks make improvement. 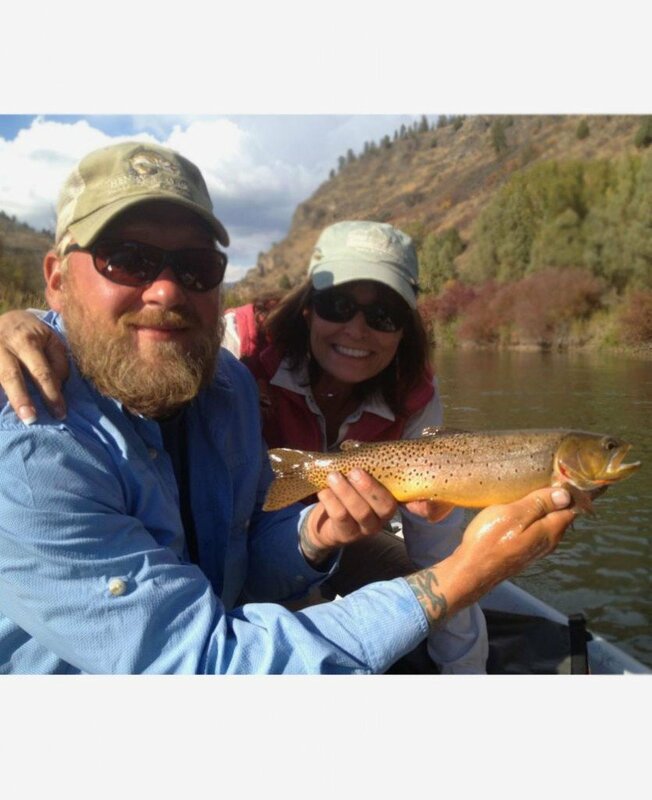 We can enjoy just being on the river, looking at wildlife/flowers, learning about the insects and catching fish without my guests feeling like they have to fish hard all day to get the most from their guided trip.” Cliff and his wife Lisa live in Island Park, Idaho. They raise English Setters and travel extensively to hunt every fall. 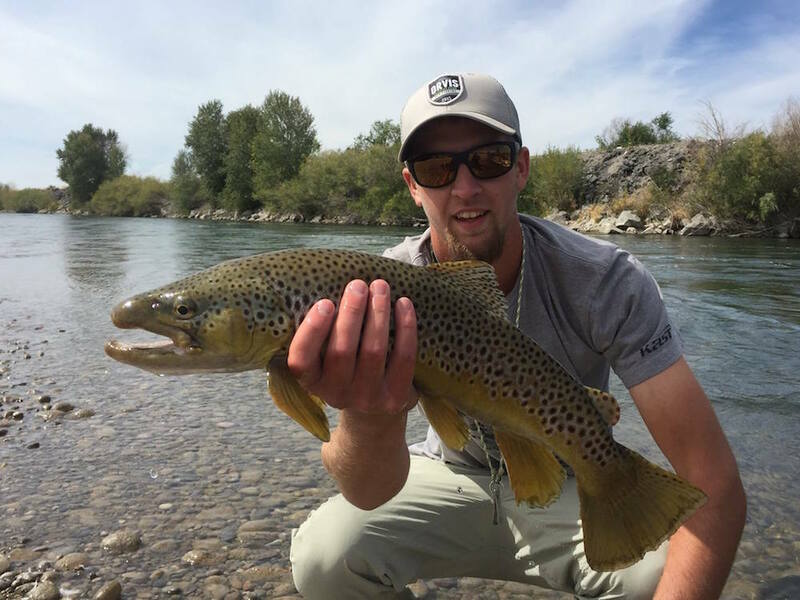 Nick was born and raised in Boise, Idaho where his dad taught him to fish on the South Fork of the Boise River, Salmon, and Owyhee at the ripe old age of 7. He was rowing a boat by 16. 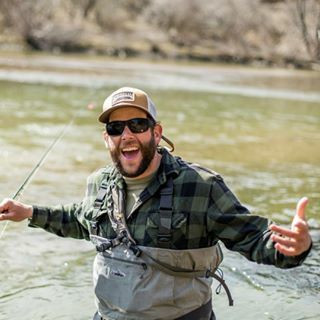 Once out of high school, Nick’s excitement for fishing took him on a road trip through Eastern Idaho, and parts of Wyoming and Montana looking for just the right place to begin guiding. 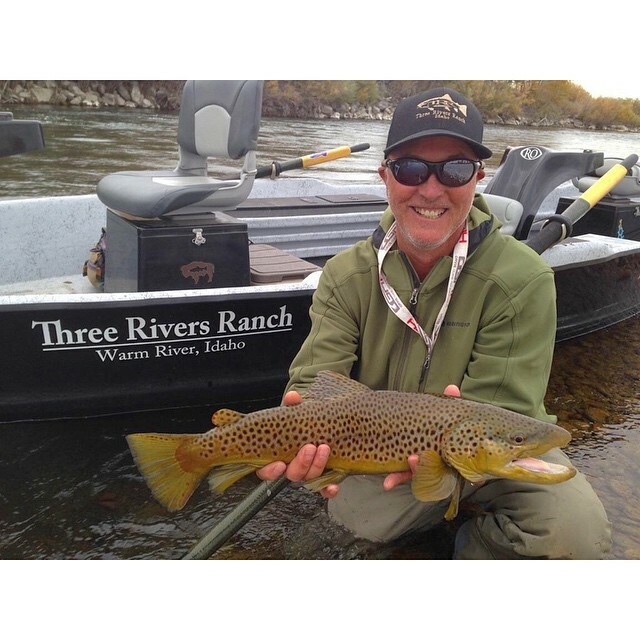 His search brought him to Three Rivers Ranch, where he completed guide school and began his career as a full time guide in 2005. 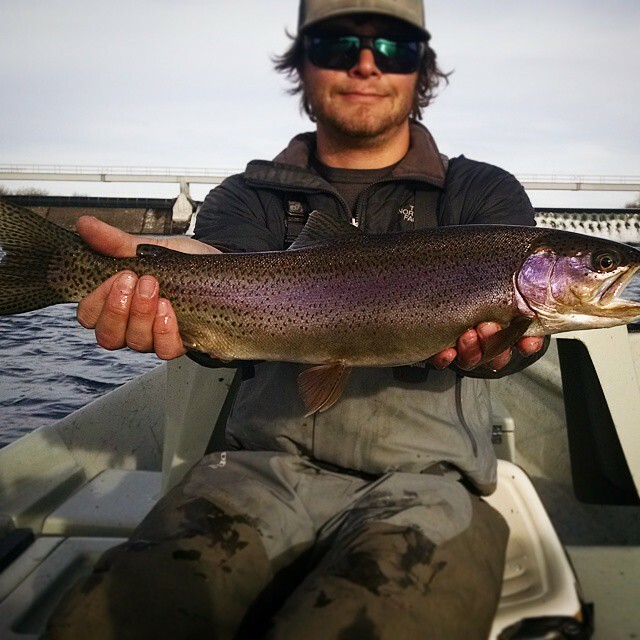 ‘I love the challenge of the Henry’s Fork. 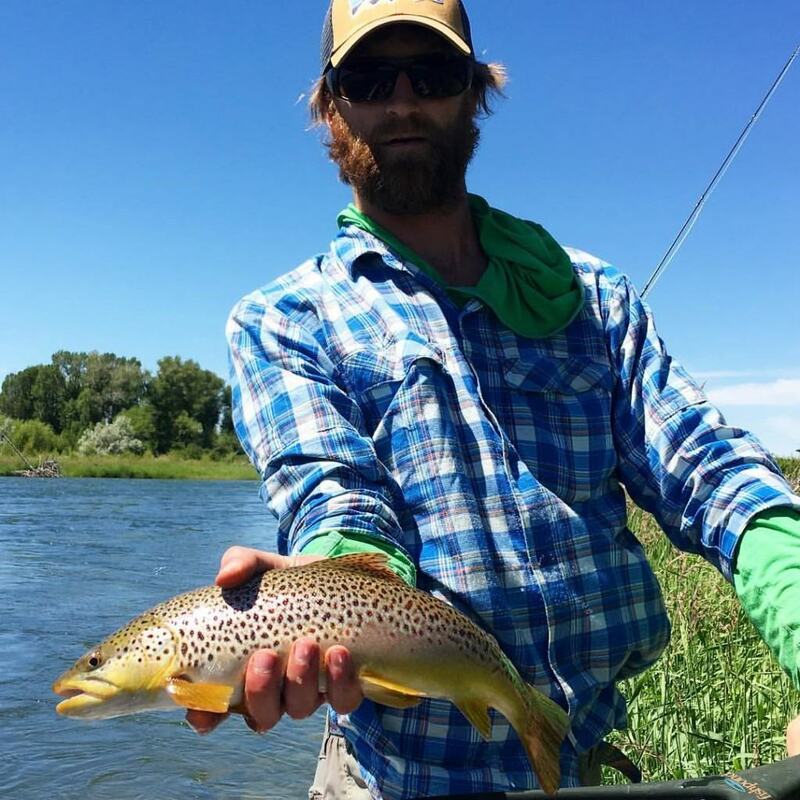 It offer’s good, dry-fly fishing, large wild rainbow, browns and unbelievable scenery.’ Nick lives in Boise, Idaho. He enjoys fishing, water aerobics, golfing and college football in his spare time. No request is too big or too small for us. If it matters to you, it matters to us. 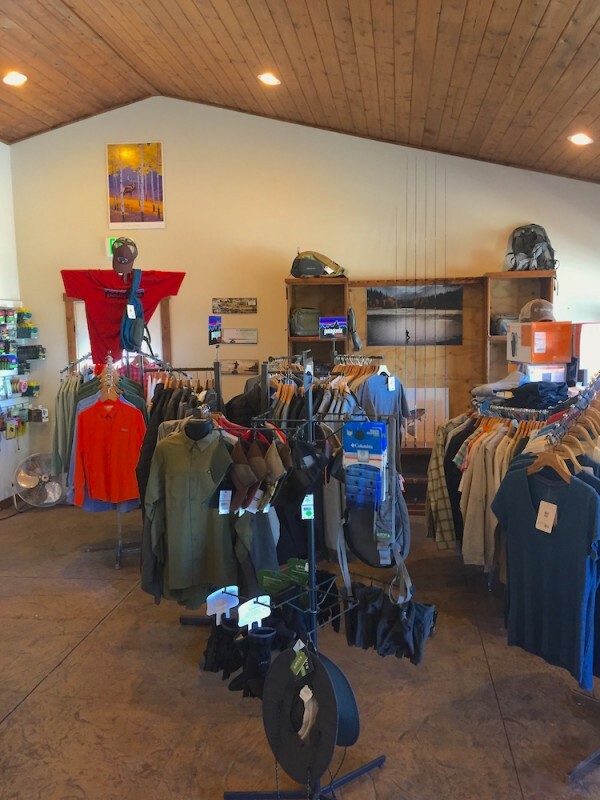 Let us make your fly fishing experience perfect.